← Scottish Independence: Should You Use the Powers You Have Before You Ask For More? Does ‘government action’ include what policymakers say they will do as well as what they actually do? An unfulfilled promise may not always seem like policy. Does it include the effects of a decision as well as the decision itself? A policy outcome may not resemble the initial policy aims. What is ‘the government’ and does it include elected and unelected policymakers? 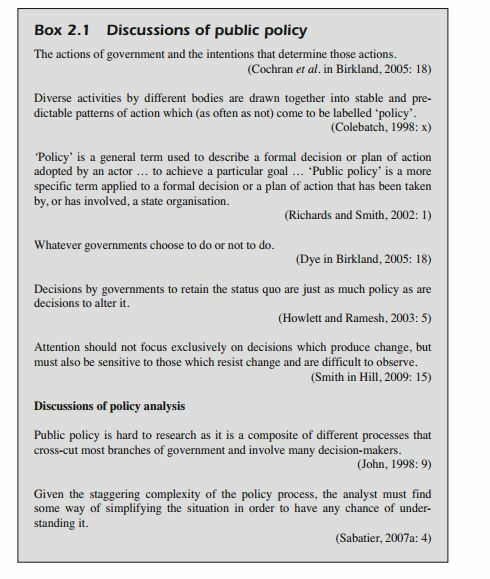 Many individuals, groups and organisations influence policy and help carry it out. Does public policy include what policymakers do not do. Policy is about power, which is often exercised to keep important issues off the public, media and government agenda. The second thing we do is point to the vast scale of government, which is too big to be understood without some simplifying concepts and theories. It is also too big to be managed. We soon learn that the vast majority of policymaking takes place in the absence of meaningful public attention. The ‘public’ simply does not have the time to pay attention to government. 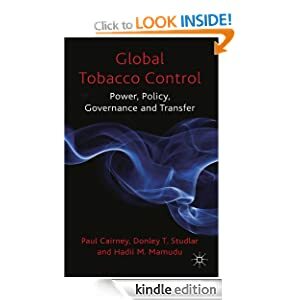 Even when it pays attention to some issues, the debate is simplified and does not give a good account of the complicated nature of policy problems. We also learn that government is too big to be managed by elected policymakers. Instead, they divide government into manageable units and devolve almost all decisions to bureaucrats and organisations (including ‘street level’). They are responsible for government, but they simply do not have the time to pay attention to anything but a tiny proportion. So, a big part of public policy is about what happens when neither the public nor elected policymakers have the ability to pay attention to what goes on in their name. That’s what makes it seem so messed up and so interesting at the same time. It’s also what makes policy studies look so weird. We often reject a focus on high-profile elected policymakers, because we know that the action takes place elsewhere. We often focus on the day-to-day practices of organisations far removed from the ‘top’ or the ‘centre’. We ‘zoom in’ and ‘zoom out’ to gain several perspectives on the same thing. We spend a lot of time gnashing our teeth about how you can identify and measure policy change (still, no-one has cracked this one) and compare it with the past and the experience of other countries. We try to come up with ways to demonstrate that inaction is often more significant than action. When you ask us a question, your eyes will glaze over while we try to explain, ‘well, that’s really 12 questions’. We come up with wacky names to describe policymaking and bristle if you call it ‘jargon’. It’s because policymaking is complicated and it takes skill, and some useful concepts, to make it look simple. 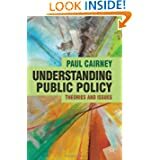 I’ve changed the name of this post to better introduce the ‘Key policy theories and concepts in 1000 words’ series (https://paulcairney.wordpress.com/1000-words/), link to a longer introduction (https://paulcairney.wordpress.com/2015/10/29/12-things-to-know-about-studying-public-policy/) and, super cunningly, to do better in google searches. 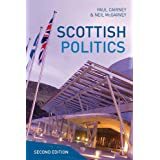 “What is policy?” Paul Cairney’s useful introductory materials continues (or, starts I suppose this appears to be episode 1).